Plastics & Natural Cosmetics: reuse, renew, recycle or replace? 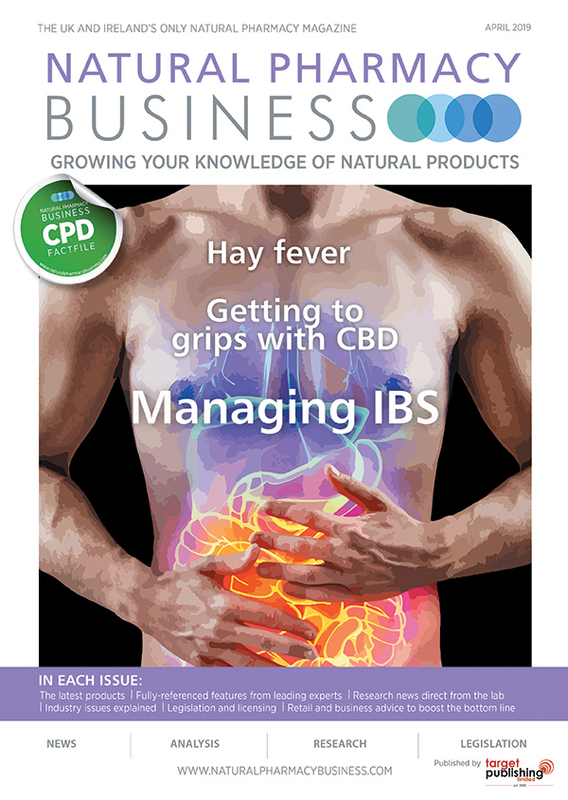 Dr Hana Mušinović from NATRUE will be giving a presentation at 1pm on Sunday 7 April 2019 in the Natural Beauty Theatre at Natural & Organic Products Europe at London’s ExCel. The talk will discuss Plastics & Natural Cosmetics: reuse, renew, recycle or replace? The presentation will highlight a new project that NATRUE is closely involved with, transforming urban waste into marketable bio-products. 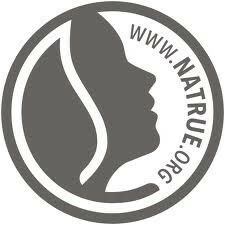 Lowering waste and reducing environmental impact, as well as respect for sustainable biodiversity, are concerns that motivate NATRUE’s commitment to guarantee the vital continuity of high quality natural and organic beauty products. URBIOFIN has been established to demonstrate the techno-economic and environmental viability of an innovative bio-refinery for the transformation of the organic fraction of Municipal Solid Waste (MSW) into new bio-based products and biopolymers that could be used for packaging. Today in Europe each consumer generates on average 500kg of municipal solid waste (MSW) per year. Around 40-50% of that is bio waste (from food). This organic fraction mainly contains carbohydrates, proteins and lipids, which are all useful raw materials that can be converted into valuable products. The valorisation of this bio waste will not only help avoid greenhouse gas emissions and pollution, but also contribute to the transition from a linear to a circular renewable economy. Digestion and composting contribute to the reduction of the biodegradable fraction of MSW sent to landfill. The URBIOFIN Consortium is composed of 16 key partners from different sectors of industry including NATRUE, Waste Management, Bio-processing Technologies, Bio-products, Bio-materials, Biofuels, Municipal Solid Waste, industrial processes and integration, together with universities and research organisations. Dr Hana Mušinović will bring us up to date with the latest developments.